The head of pan head screws is round, and it is also as "Phillips head screws," What is the cross, it is the head of the screw is cross-shaped, the cross is a cross with a fine blanking, stamping made. For the material, phillips pan head screws are made of iron which is into carbon steel, stainless steel is also divided. There are three types of carbon steel, low carbon steel, middle carbon steel, high carbon steel. Stainless steel also has different type: stainless steel SUS201 stainless steel SUS304, stainless steel SUS316, stainless steel SUS404 and the like. 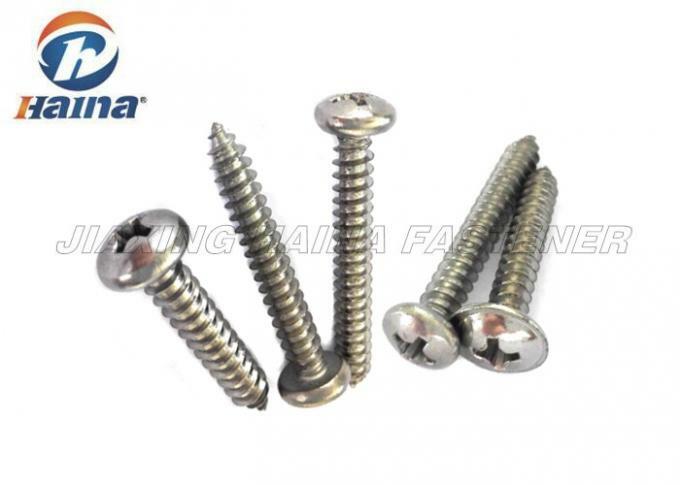 For the surface treatment, phillips pan head screws ordinary plating color and environmental protection. Common color plated is with zinc, white zinc, nickel, black zinc, blue zinc, white zinc environmentally friendly and environmental protection. 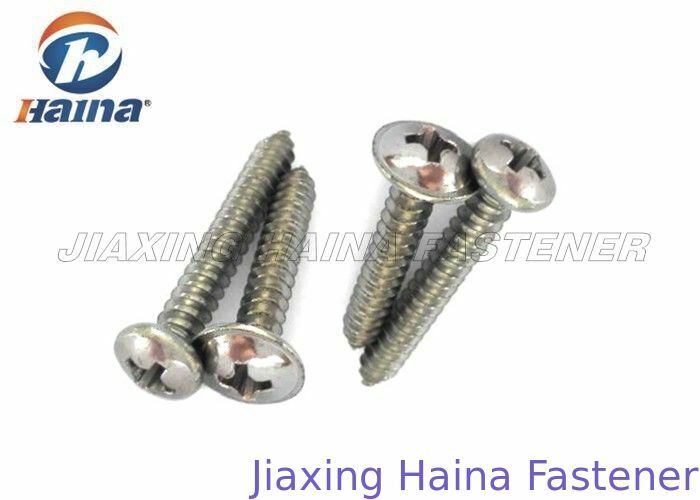 Cross recessed pan head self-tapping screws are used for non-metal or soft metal, do not hit the hole and tapping low; self-tapping screws are pointed, so as to "self-tapping"; Ordinary screw heads are flat. The self-tapping screws is to drill hole without tap holes. The screws are different with general screws. 3. Samples room. All kinds of screws. 5. Quick delivery, and much stock.